Since 1988, Verde Sport has promoted sport as a means of transmitting positive values and a healthy and convivial lifestyle. Verde Sport manages La Ghirada, opened by the Benetton family in 1982 on the outskirts of Treviso, open at all times and to all comers: 22 hectares dedicated to sport, in a perfectly healthy setting for young people and families. The subsidiary company Asolo Golf represents the realisation of a passion of the Benetton family, which is continuing to invest in a sector that combines sport, training and the environment. 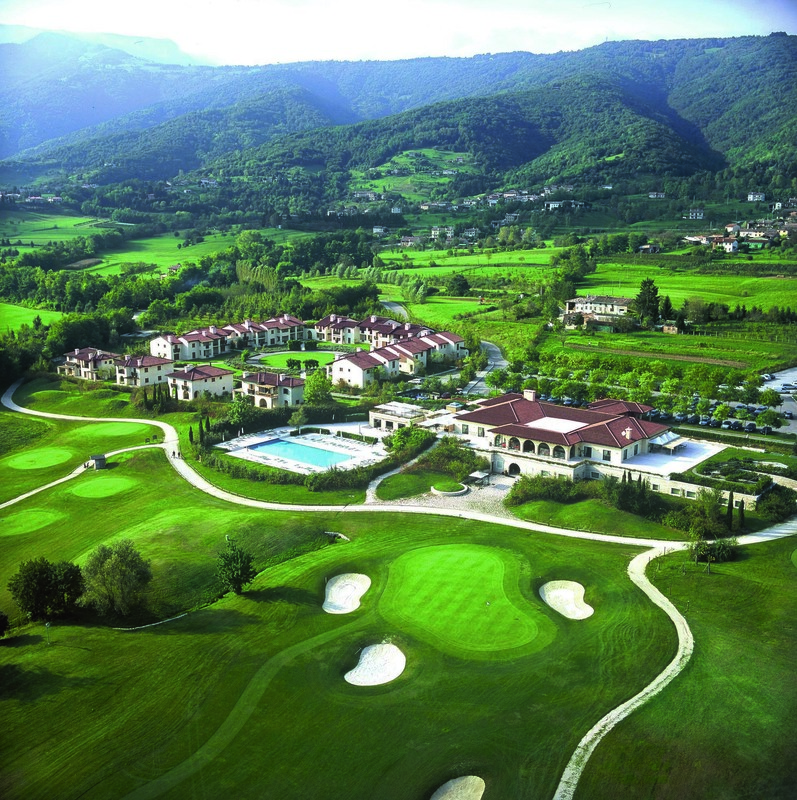 The 27-hole course houses the Asolo Golf Academy, a point of reference for the local community.